Acupuncture, and most Chinese medicines, date back over 2500 years. Acupuncture involves inserting thin, single-use, sterile filaments through the skin to identify and correct imbalances within the body’s “energy” flow, called “qi” or “chi.” Filaments are often called needles but differ from medical needles which are much larger and deliver medicine through a syringe. Acupuncture has been a known treatment in the west for quite some time, but its adoption has been slow. Until recently there has been little verifiable evidence that supported acupuncture as a reliable treatment alternative. This has changed significantly in the past decade. There is evidence now suggesting that acupuncture may have noteworthy benefits for a variety of health issues. 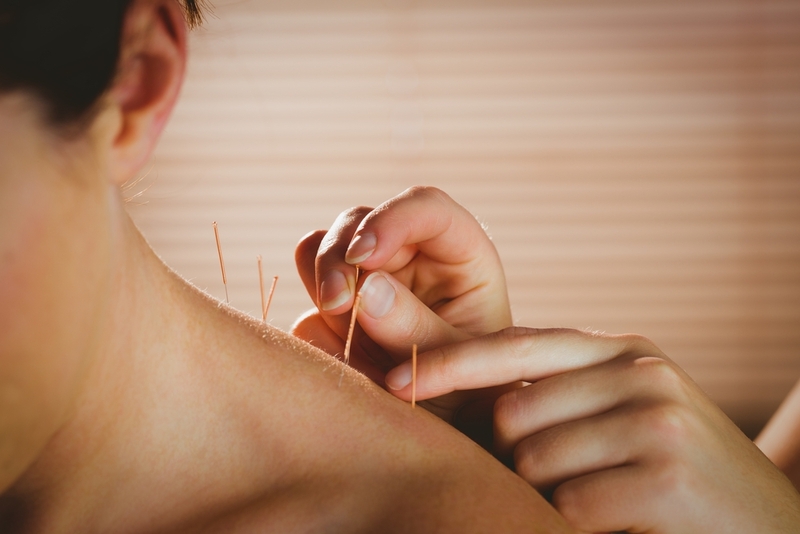 Following a growth in interest around alternative therapies, these findings have helped catapult acupuncture into the mainstream of treatment options. In fact, acupuncture is recognized by leading organizations including the NCCIH (National Center for Complimentary and Integrated Health) and WHO (World Health Organization). The alternative medicines and therapies market is experiencing a significant boom in the US right now. By 2025 it is expected that the market will be worth $196.9 billion worldwide, a huge jump from its $52 billion valuation in 2017. Much of this growth is happening as people become more health conscious and are seeking alternative therapies to more invasive, conventional therapies which can have undesirable, sometimes dangerous side-effects. In addition to or in place of allopathic medicine, many people are turning to alternative therapies or wellness care. Acupuncture is one of the leading wellness therapies addressing a broad range of health concerns. Regulation has kept up with the increase in demand making acupuncture safer and more acceptable for people considering treatment. Acupuncture is deemed safe in general, with very few side effects. An L.Ac. or licensed acupuncturist in the state of Wisconsin has passed national boards and has a Masters’ Degree in Acupuncture. For more information about how acupuncture works click here.